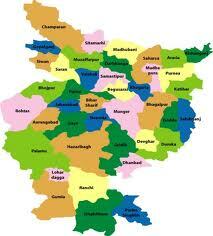 Bhojpuri is a language spoken in parts of north-central and eastern India. It is spoken in the western part of state of Bihar, the northwestern part of Jharkhand, and thePurvanchal region of Uttar Pradesh(UP), as well as adjoining parts of the Nepal Terai. Bhojpuri is also spoken in Guyana, Suriname, Fiji, Trinidad and Tobago and Mauritius. The variant of Bhojpuri of the Surinamese Hindustanis is also referred to as Sarnami Hindi or just Sarnami and has experienced considerable Creole and Dutch lexical influence. More Indians in Suriname know Bhojpuri compared to Guyana and Trinidad where the language is largely forgotten. 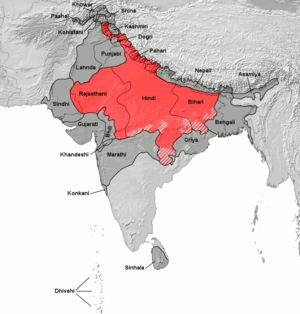 Bhojpuri is part of the Eastern-Hindi or Bengali continuum of languages which once extended from Assam and Bengal to Benaras. While the rest of Bihar and Uttar Pradesh slowly adopted the new Hindi standard (Khadi Boli), the language remained strong in the areas between Patna and Benaras. 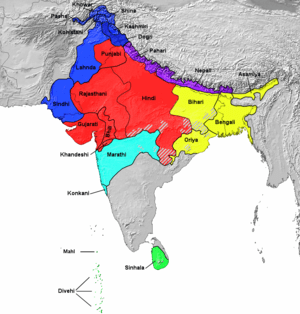 Bhojpuri and several closely related languages, including Maithili and Magadhi, are together known as the Bihari languages. 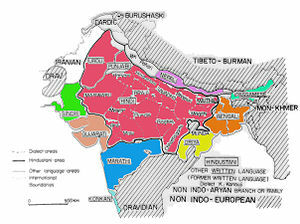 They are part of the Eastern Zone group of Indo-Aryan languages which includes Bengali and Oriya. 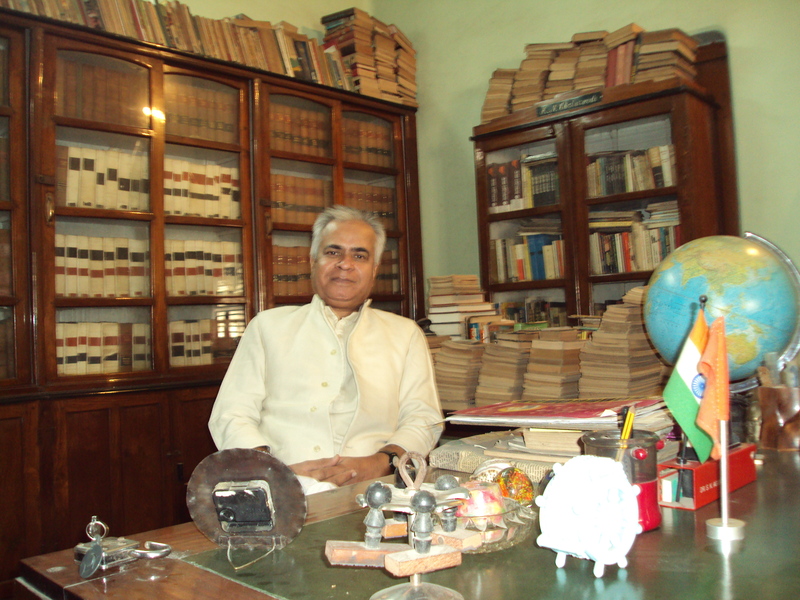 The scholar, polymath and polyglot Mahapandit Rahul Sankrityayan wrote some works in Bhojpuri. Other eminent writers include Viveki Rai. The number of Bhojpuri writers is small compared to the number of speakers. Some other notable Bhojpuri personalities are legendary freedom fighter Swami Sahajanand Saraswati, first president of India Rajendra Prasad, Manoj Bajpai, and former Indian prime minister Lal Bahadur Shastri, Chandra Shekhar. Bihar Kokila Padma Shri Sharda Sinha is a famous Bhojpuri folk singer. According to an article published in Times of India, a total of 150 million people in India speak Bhojpuri. An estimated 70 million people in Uttar Pradesh and 80 million people in Bihar speak Bhojpuri as their first or second language. There are 6 million Bhojpuri speakers living outside of Bihar and Purvanchal. These areas include Nepal, especially Birgunj, Mauritius, Fiji, Suriname, Guyana, Uganda, Singapore, Trinidad & Tobago, Saint Vincent and the Grenadines, Great Britain, Canada and the United States. This makes the total Bhojpuri speaking population in the world close to 90 million. However, the official figures of the 2001 Indian Census are much lower, showing 33 million speakers of the Bhojpuri dialect under the Hindi language sub-family. 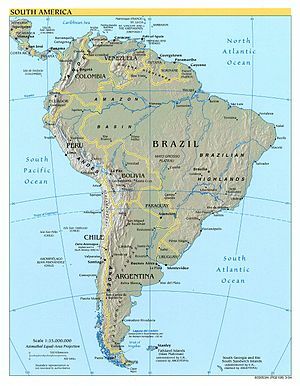 Bhojpuri dialects, varieties, and creoles are also spoken in various parts of the world, including Brazil, Fiji, Guyana, Mauritius, South Africa, Suriname, and Trinidad and Tobago. During the late 19th century and early 20th century, many colonizers faced labor shortages and were unable to obtain slaves from Africa due to the abolition of slavery; thus, they imported many Indians as indentured servants to labor on plantations. Today, many Indians in the West Indies, Oceania, and South America still speak Bhojpuri as a native or second language. The Bhojpuri language has been heavily influenced by other languages in many parts of the world. Mauritian Bhojpuri includes many Creole and English words, while the language spoken in Trinidad and Tobago includes Caribbean and English words. The Sunday Indian, Bhojpuri Association of India and Global Bhojpuri Movement has launched a worldwide movement for the Recognition, Promotion and Preservation of Bhojpuri Language, Art, Culture, Literature and society. i am proud of my bhojpuri language…. 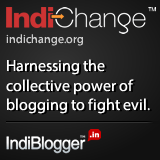 Santosh, I’m looking for a Bhojpuri speaker to translate and transcribe a very short video on the Internet. Do you know anyone who could help us? Please reply to jobs@adeptwordmanagement.com. Good work. people shoud know the reality of BHOJPURY. I love Bhojpur, Bhojpuri & Bhojpuriyat. Bhojpuri is not under the Hindi language sub-family, it is a separate language of magadhi ( bangali, udiya, asami, maithili ) family……….Hindi developed by sourseni prakrit………..but bhojpuri developed by magadhi prakrit…….so….